The lights, the music, the whip of a cool winter wind...there are so many reasons to love this time of year. One of our favorites, however, is the time we get to spend with friends and family celebrating the holidays and all the magic that comes with them. Looking to host some holiday parties this season? Let us help you make them perfect! Before your guests arrive, its a great idea to set out some pre-dinner snacks. We live by the rule that you can and should always eat dessert first (especially around the holidays! )- follow these sweet and simple tricks to create an array of appealing appetizers. If you are considering an appetizer that is easy to grab and share (like our Rocky Pop™, for example), there are lots of exciting ways to display them that go far beyond every day, humdrum serving bowls. 1. Vases can be your best friend. If you're serving more than one finger food snack, collect vases of different sizes, shapes, even colors(!!) and create a grab bag buffet! 2. All you need for this DIY update are old thrift store serving bowls and chalkboard paint. Simply paint the outside of your bowls with chalkboard paint (it comes in lots of different colors!) and write which tempting treat guests can find inside the bowl! 3. Baskets can also make a great appetizer presentation. Just throw a holiday themed napkin or fun piece of fabric inside and voila! An easy and fun idea that is sure to wow all your guests. Filling your baskets, vases, or painted bowls with delicious fun appetizers! 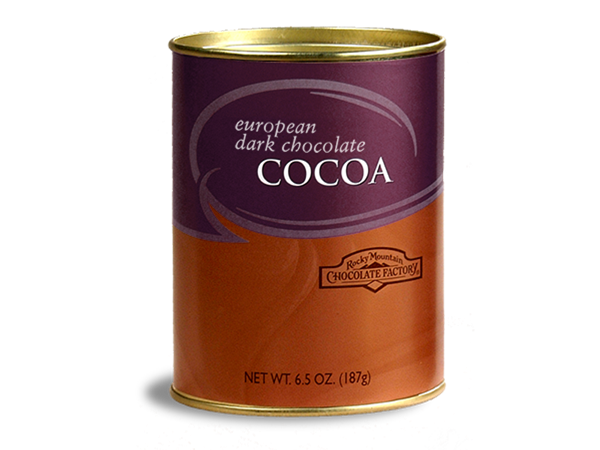 Check out and share some of our chocolaty sweet treats! 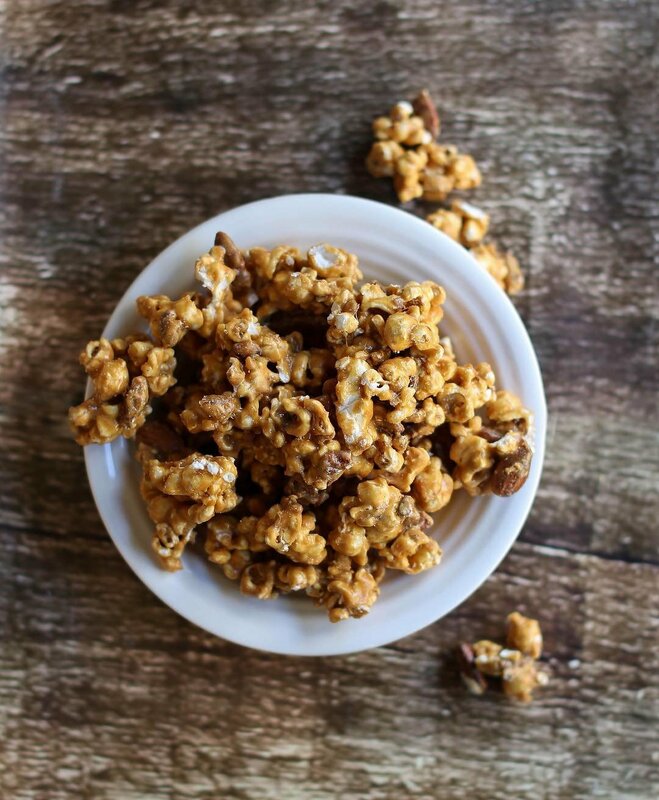 Our famous caramel-coated popcorn treat! Each fat kernel of popped corn is thoroughly drenched in a heavy, crisp caramelized candy coating, and then sprinkled with fresh-roasted pecans and almonds throughout...It's sure to be a party hit! 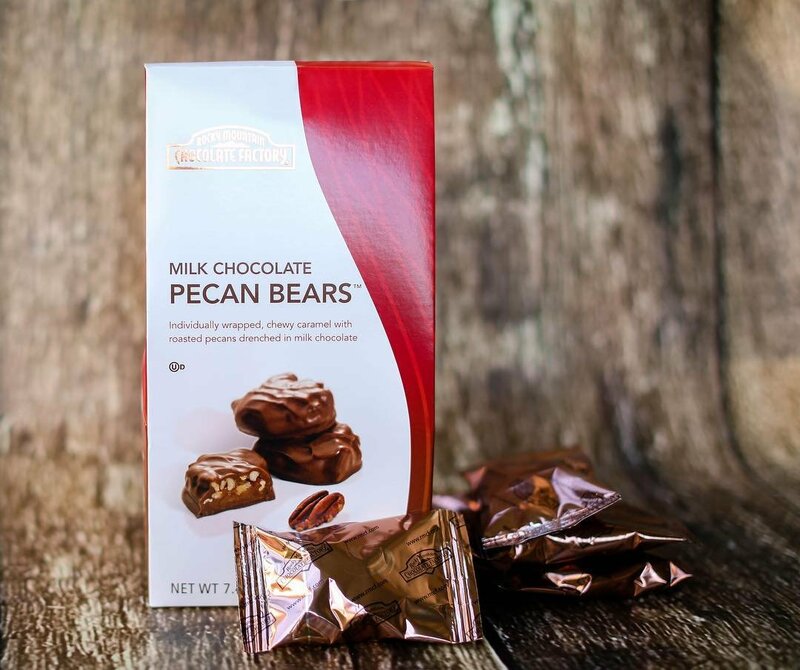 These individually wrapped Pecan Bears™ are full of chewy caramel and roasted pecans, and are then drenched in milk chocolate. These bite sized Bears are a great way to satisfy that before dinner sweet tooth! The festive metallic wrapping ensures they look great in bowls, vases, and everything in between! They're a little bit of decoration, and a lot of delicious! 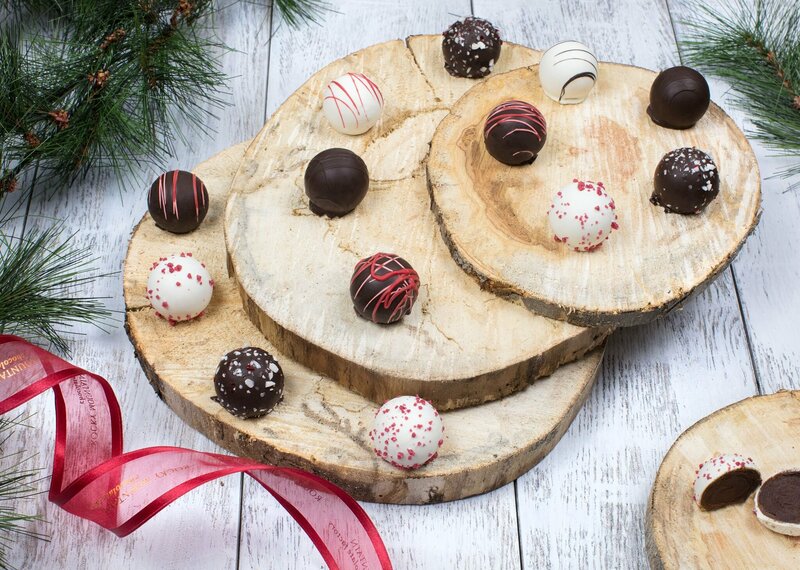 Finish off your meal with a little something sweet- leave a holiday truffle on each guest's plate (or even off to the side wrapped in festive cellophane)! 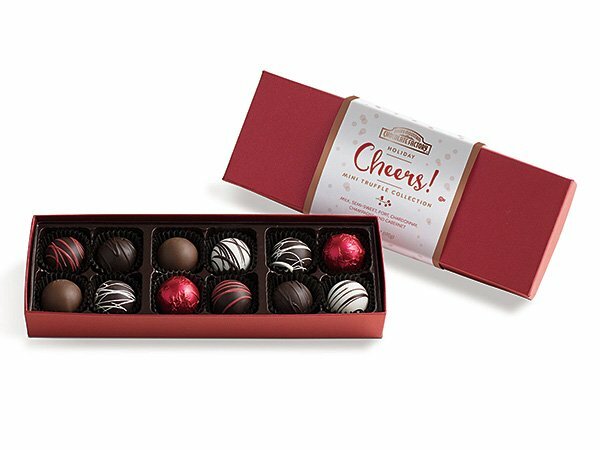 Milk and dark chocolate, port, Cabernet... our Cheers! Mini Truffle Collection is sure to have something that pleases every palate! 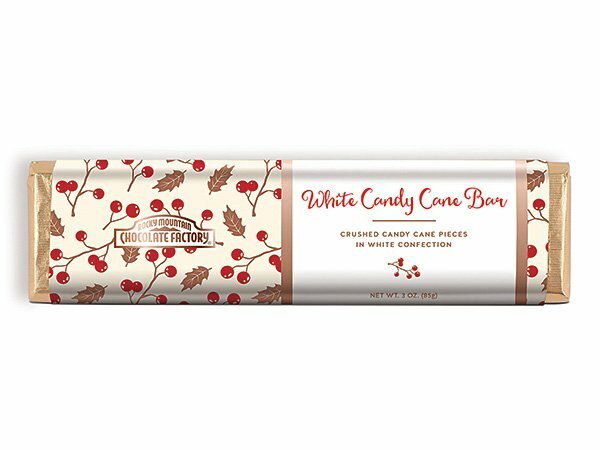 Made with crushed candy cane pieces in white confection and wrapped in a holiday sleeve, these are sure to get your guests in the holiday spirit! Although the holiday sleeve makes them plenty festive, consider tying a ribbon around each one to give your guests as they head out the door at the end of the night. Caramel apples also make great party favors and desserts. With some holiday themed cellophane and ribbon, they're the perfect gift for guests to take home with them! 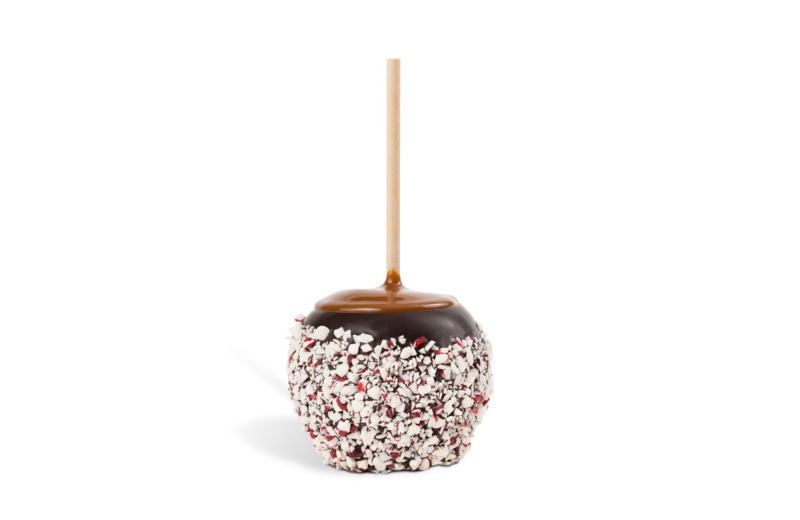 Rocky Mountain Chocolate Factory even just released a Peppermint Caramel Apple! Yum! When it comes to the holidays, the food is definitely one of our favorite parts (of course!). 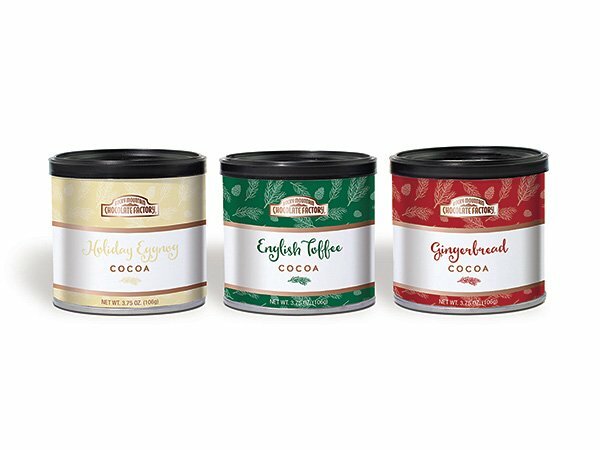 This cocoa trio has all of your favorite holiday flavors: Eggnog, English Toffee, and Gingerbread! Incorporate some into your shindig by serving it as a tasty coffee alternative. Not only is it caffeine free (perfect for later in the evening), it is sure to get everyone in the holiday spirit! Looking to serve up something more traditional? 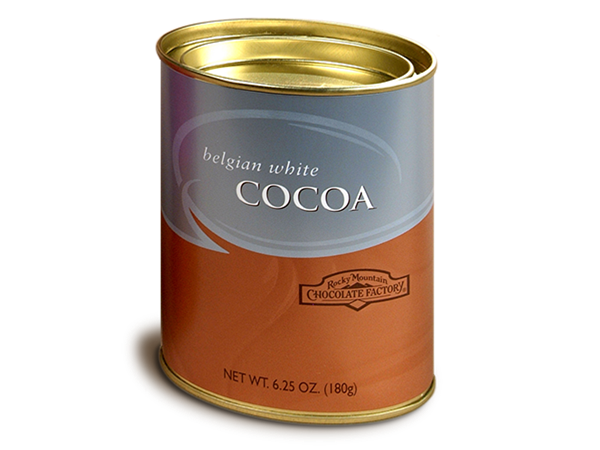 Our Belgian White and European Dark hot cocoa tins make whipping up a five star quality cup of cocoa a breeze! Overall, planning a holiday festivity doesn't have to be stressful. In fact, it can be a whole lot of fun... all it takes is a little easy planning and a lot of chocolate. Happy Holidays from Rocky Mountain Chocolate Factory!